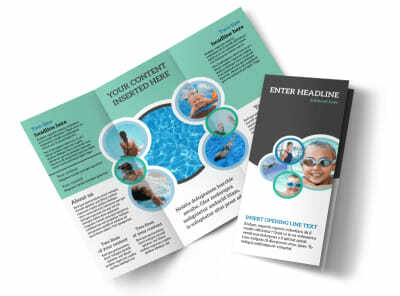 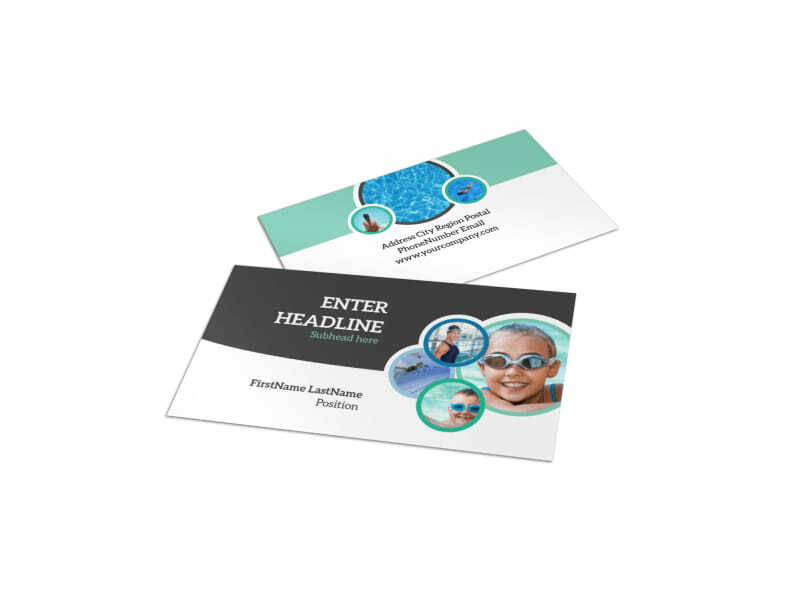 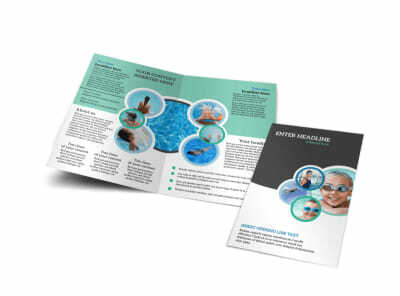 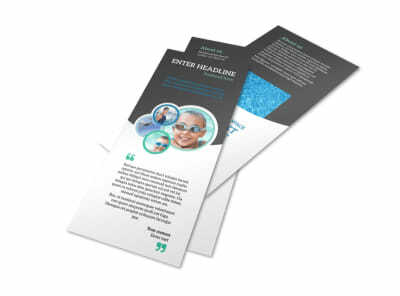 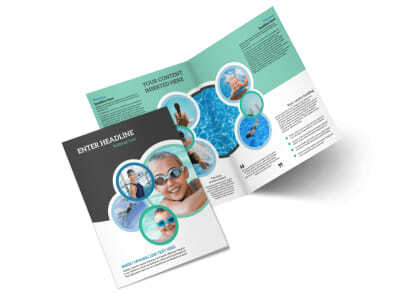 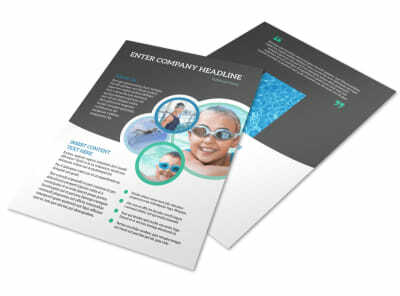 Customize our Swimming Tournament Business Card Template and more! 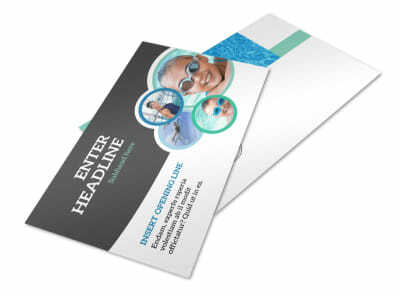 Promote an upcoming swimming tournament by providing contact details and more on swimming tournament business cards. 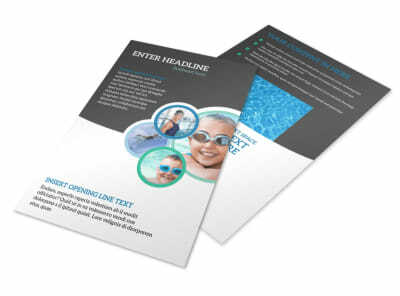 Customize our templates with a logo, slogan, and text, and then play around with our online editor, choosing the colors and fonts you like most. 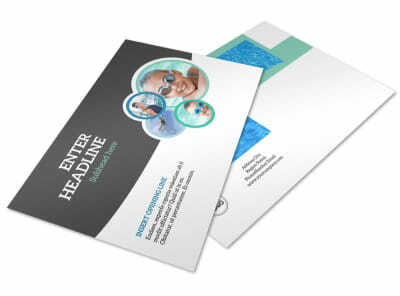 Print your cards from where you are, or let us do it for you for added efficiency.